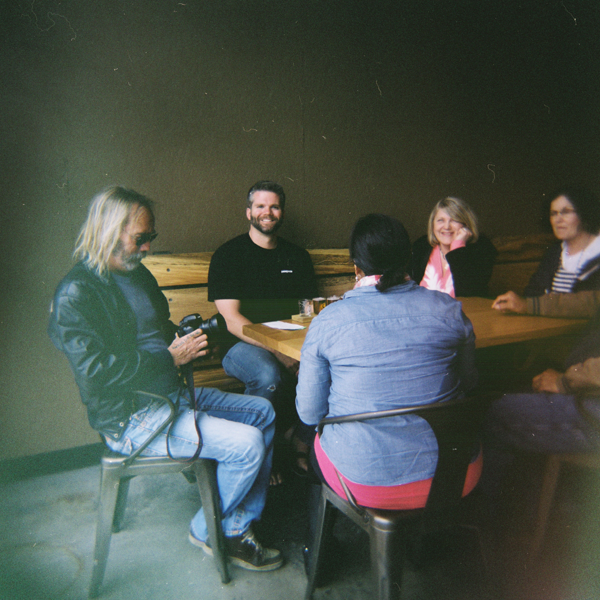 To that time we took a ton of Holga shots in Oregon and didn’t develop them for a year. 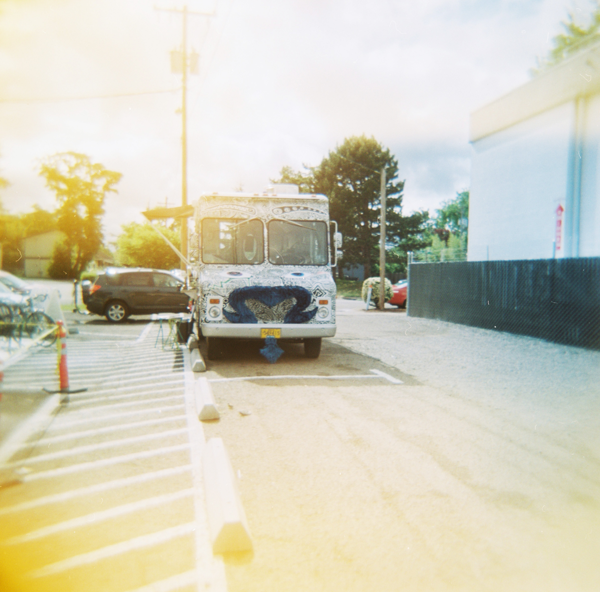 Holga photos look so dreamy – love! I love lomography. These are awesome! Ahhh I’ve been wanting to get a Holga for some time. Can’t get enough of film photography! Love these shots.